Cincinnati Precision Machinery is now offering a variety of sheet metal shears. 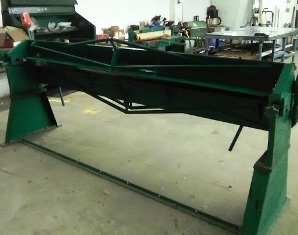 Including this USED Tennsmith Model HB97-18 Sheet Metal Apron Brake. 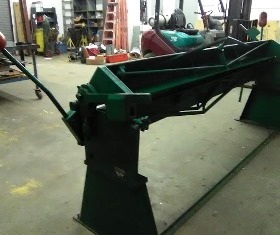 Take a look at our used sheet metal equipment page often because we are always updating our site with different used sheet metal fabricating machinery. 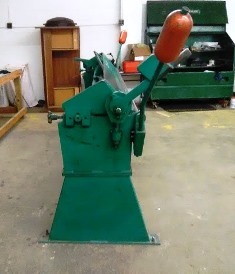 We have everything from used coilines, used benders to used hand tools. 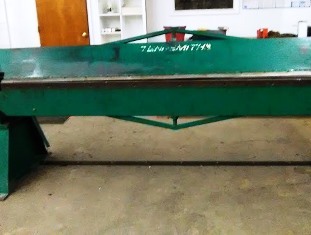 If you have any questions about this USED Tennsmith Model HB97-18 Sheet Metal Brake please call 513-860-4133. Capacities: 18 Ga X 97"